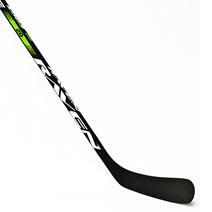 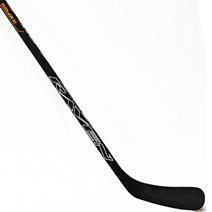 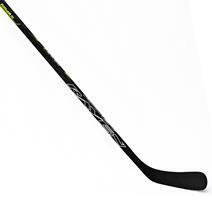 Raven Ninja III 50 Flex Hockey Stick available for sale at your local Source For Sports store. 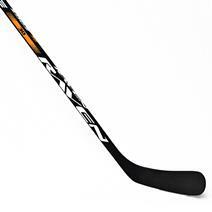 Raven Hockey is a start-up based in Calgary, Alberta, and creates hockey sticks with the proper flex for kids and young hockey players. 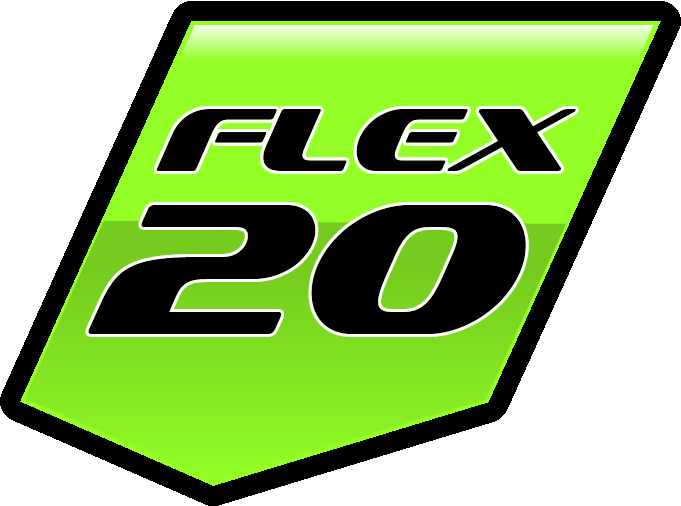 FLEX 20 is best for players weighing less than 50 lbs. 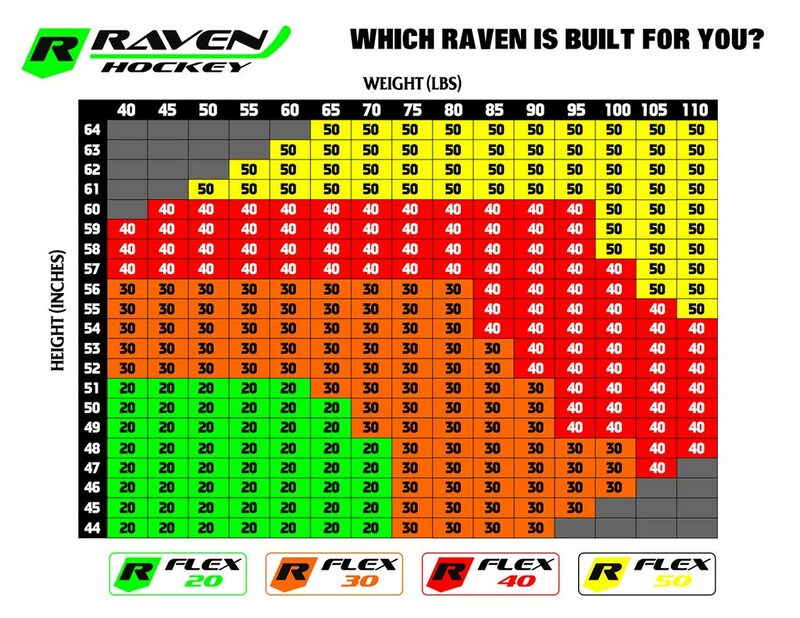 This flex point is the lowest flex rating of all the Raven Hockey Sticks, and most appropriate for kids aged 5-7 years old who have used a youth stick and are ready for the jump to a Junior stick. 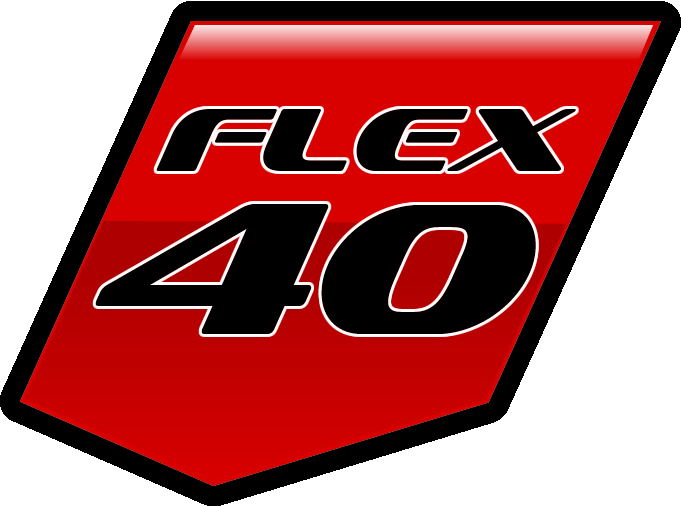 FLEX 30 is best for players weighing less than 70 lbs. 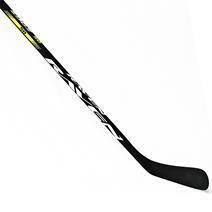 This flex point is designed for players looking to control a hard pass and elevate the puck easier, and is most appropriate for the height and weight of most youth hockey players and the lowest in the industry. 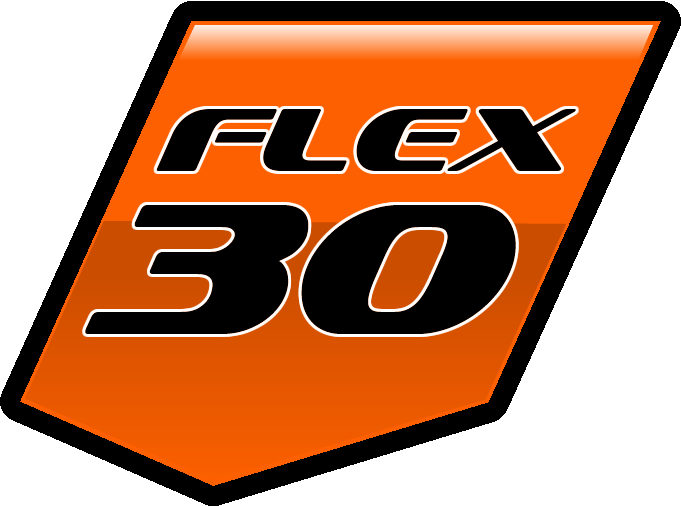 FLEX 30 is best for players 90 lbs. 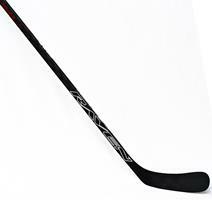 This flex point is designed for players looking for a longer stick (56"), and to control a hard pass and elevate the puck easier. 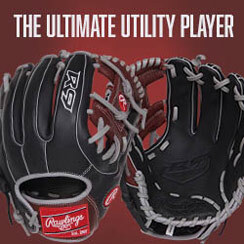 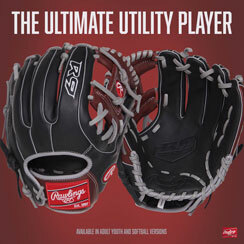 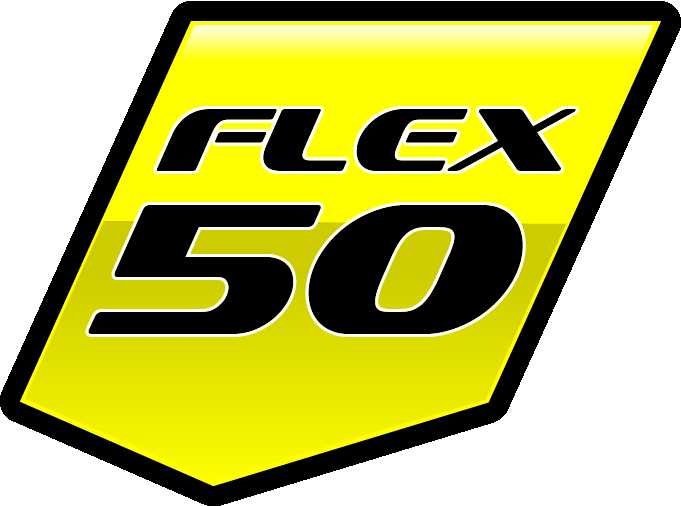 FLEX 50 is best for players 5'7" and weighing under 110 lbs. 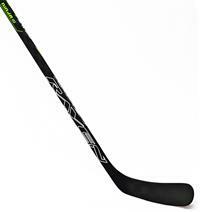 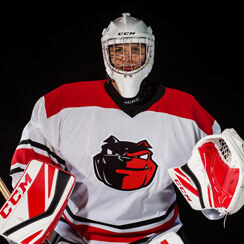 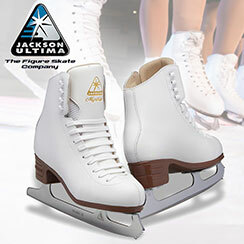 This flex point is designed as a hybrid Junior/Intermediate hockey stick, which is longer than a standard Junior hockey stick with a lower flex rating than an Intermediate hockey stick. 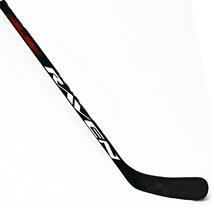 The shaft of the kids hockey stick is thicker than a Junior stick shaft and thinner than the intermediate hockey sticks, which allows kids to make an easier transition from Junior hockey sticks to Intermediate Hockey sticks.